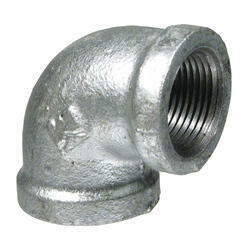 Pioneers in the industry, we offer stainless steel pipe, compression fittings, pipe connectors, elbow fittings, tee fittings and brass nozzle from India. 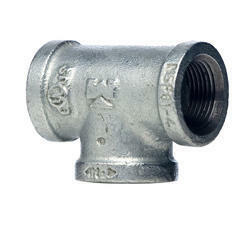 Prominent & Leading Manufacturer from Pune, we offer industrial Stainless Steel Pipe, innovation Stainless Steel Pipe , stainless Steel Pipe, carbon Stainless Steel Pipe, carbon Steel Pipe and incoloy Steel Pipe. 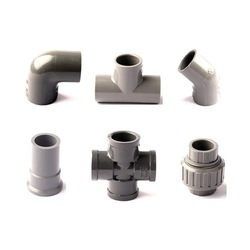 Understanding with the altering requirements of our professionals, we are indulged in offering a huge assortment of Elbow Fittings. 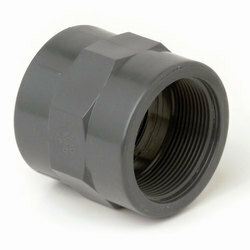 Manufactured with perfection, our customers can get these from us at highly reasonable rates in different stipulations. 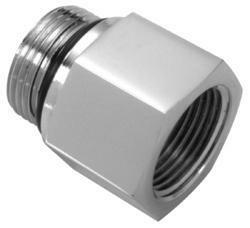 Understanding with the altering requirements of our professionals, we are indulged in offering a huge assortment of Tee Fittings. 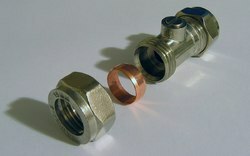 Manufactured with perfection, our customers can get these from us at highly reasonable rates in different stipulations.